JUST REDUCED!! 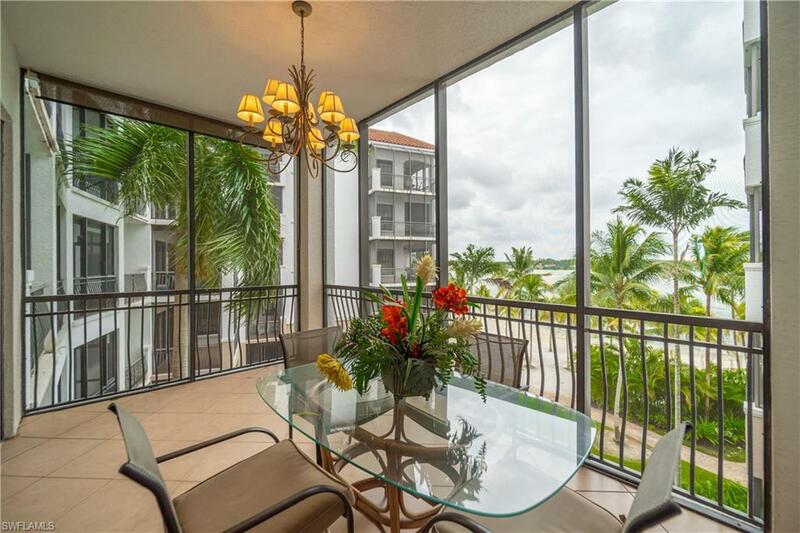 10731 MIRASOL DR #405 embraces the Miromar Lakes Beach club lifestyle. 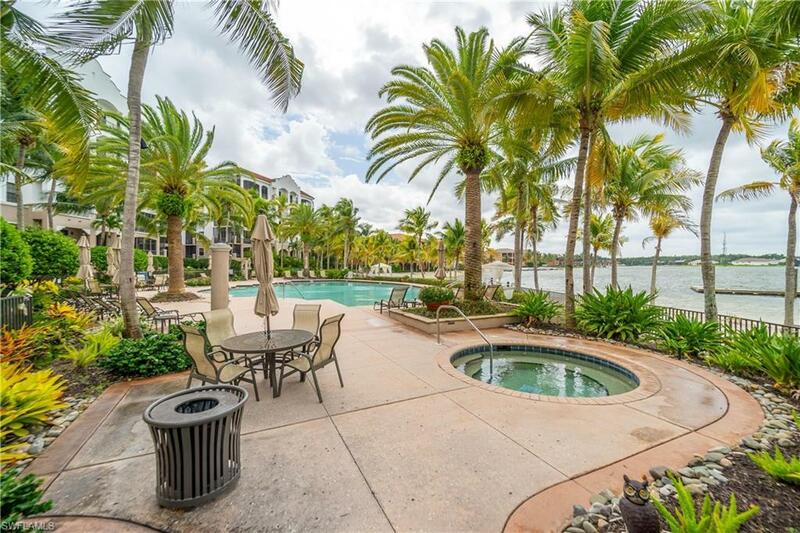 Nestled in Mirasol at Miromar Lakes, Located near the gates of the prestigious Miromar Lakes Beach Bar and club, enjoy ease of access to your new home. 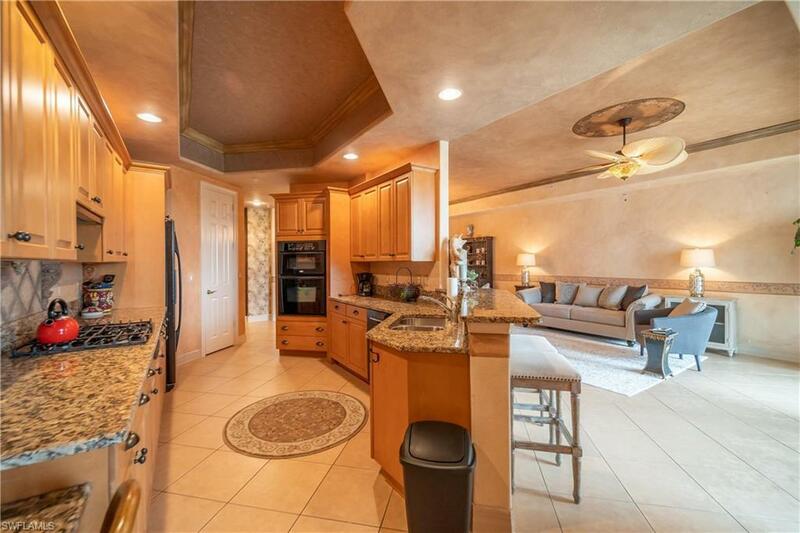 This home is situated in an ideal spot overlooking the Miromar Lakes 700+ Acre Lake. Enjoy your cup of coffee on your patio overlooking the beautiful tranquil lake in the morning. LOADED with UPGRADES. 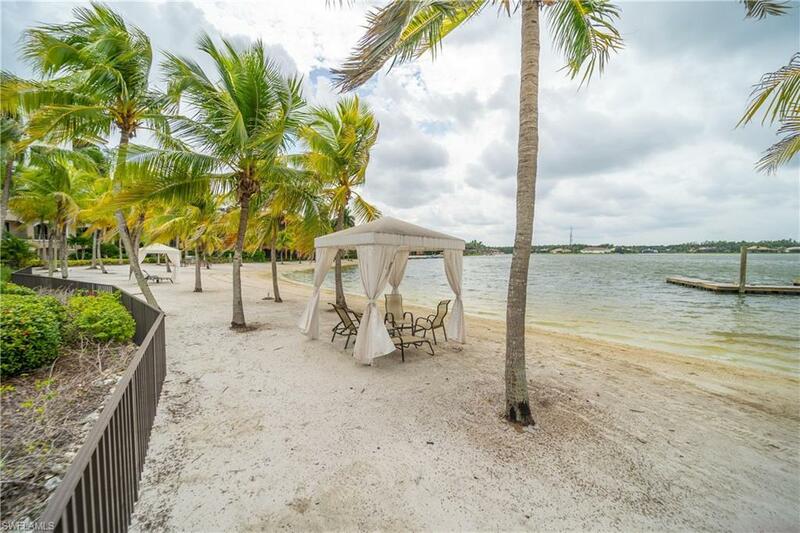 Enjoy the world class Miromar Lakes amenities that feature over 2 miles of white sand beaches on 700+ acres of fresh water lakes available for your fishing, water sports and boating pleasure. Poolside beverage & food service is available daily or dine in the adjacent open air Blue Water Beach Grill. Conveniently located just 10 minutes or less from the airport, Gulf Coast Town Center, Coconut Point & Miromar Outlet Malls and 100+ restaurants. Call for your private showing today. CHECK OUT THE 3D TOUR!!! !